Do your kids ever interrupt during read-aloud time? Today we’re talking all about how to handle interruptions– whether they’re coming from the phone, the doorbell, the 2-year-old, or the chatty middle schooler. We’ll consider what’s really causing those interruptions in the first place, as well as how to set ourselves up for success. 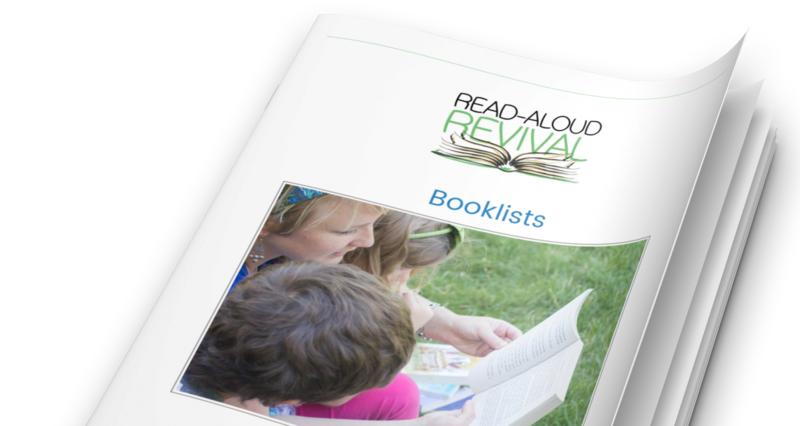 We’re breaking it all down and sharing solutions on this newest episode of the Read-Aloud Revival podcast. 4:20 Wasn’t this supposed to be easy? 16:40 WHY are your kids interrupting?